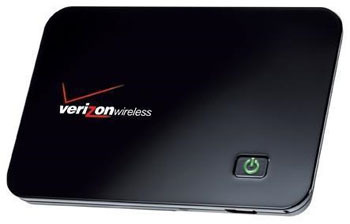 Verizon recently announced they will soon begin selling the iPad starting October 28th. First off, do not be confused, the model they will be selling will be wifi only and will come with their mobile hotspot they call MiFi. If you don’t know what that is, it’s a wireless, battery powered wifi router, about the size of a credit card, that gets it’s internet from the cell phone towers. So, to be clear, the iPads that Verizon will be selling will be wifi only and will not have the ability to receive data from Verizon on their own without using the MiFi device. The battery life of the MiFi is somewhere between 3 & 4 hours and the iPad is somewhere near 10 hours.